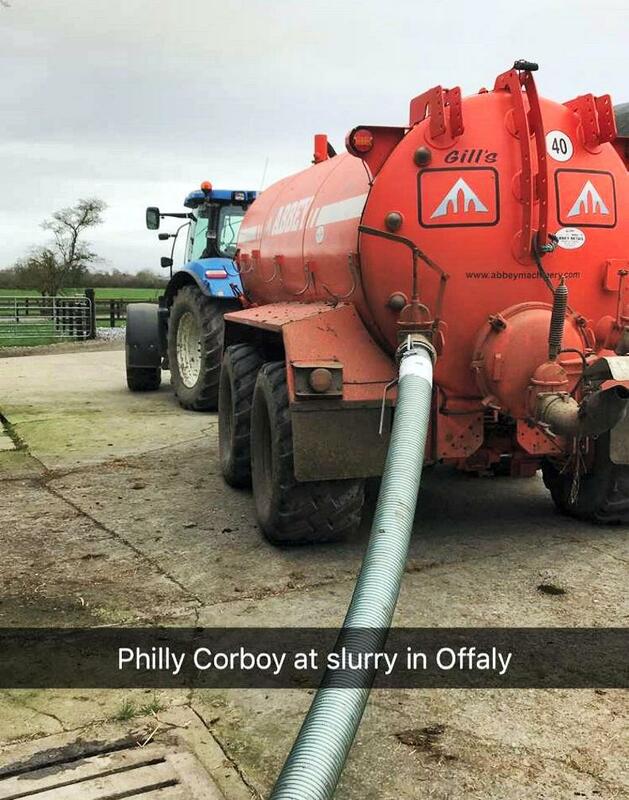 Your photos and videos: #Slurry19 is on! 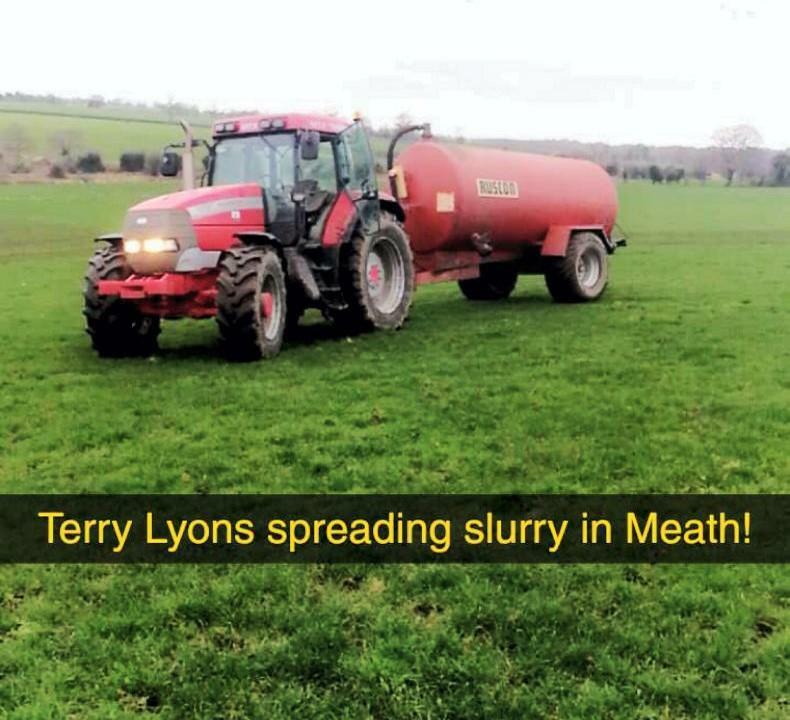 Farmers and contractors have been busy since slurry spreading opened in zone A on Sunday and others are rearing to go, judging by pictures sent to the Irish Farmers Journal and shared online. 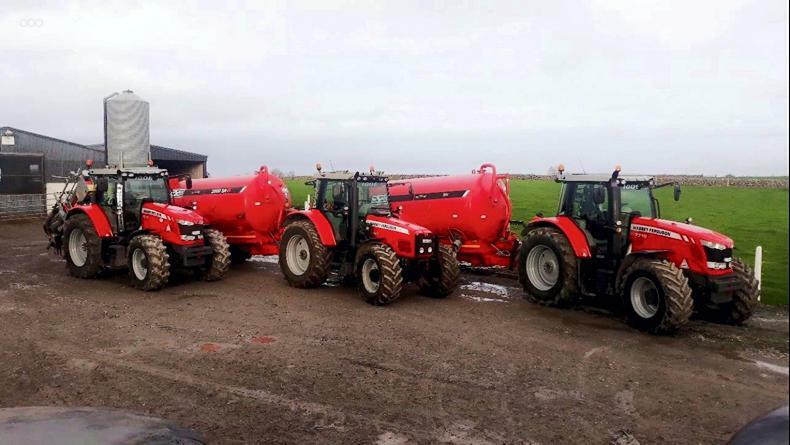 The start of the 2019 slurry season through the eyes of Irish Farmers Journal readers. 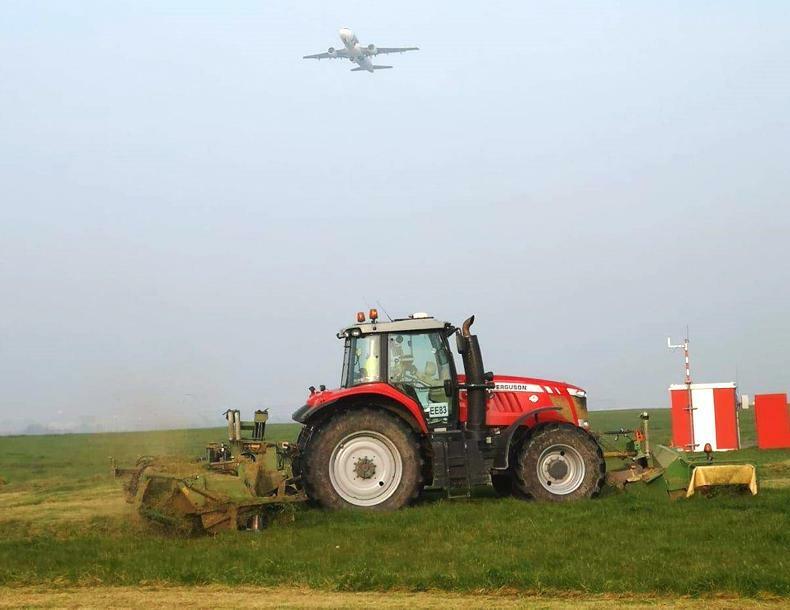 With relatively dry weather across the south, east and midlands, the first counties opening for slurry spreading saw a flurry of activity on Sunday. 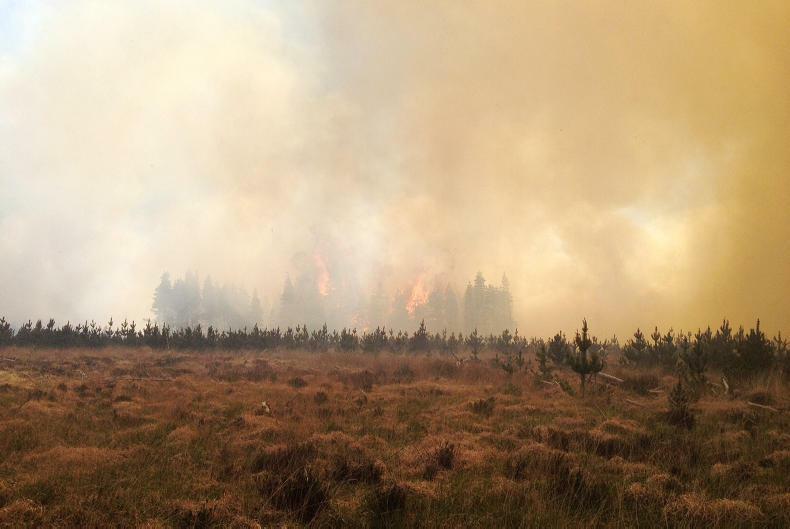 Tankers were out along a line stretching from Co Cork to Co Offaly (top picture below) and Co Meath. 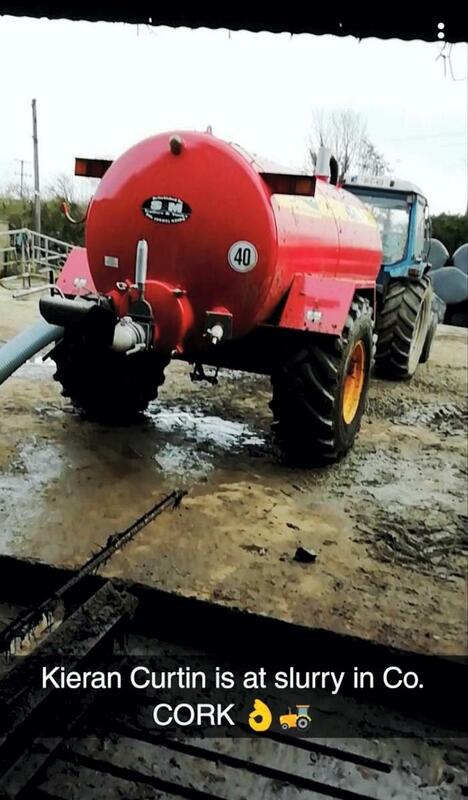 In west Cork, Killian Sheehy shared this video of his New Holland TS110 and 1,600-gallon Abbey tanker in action on Sunday. 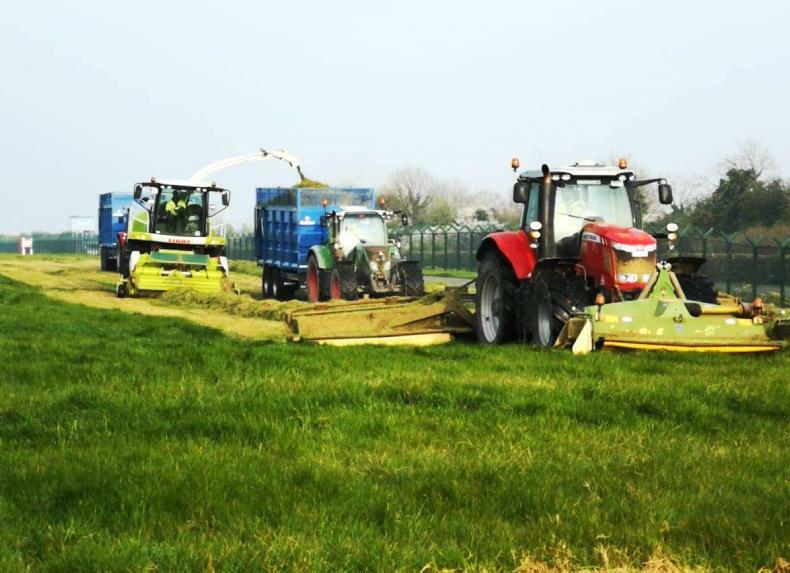 At Teagasc Moorepark, dairy adviser Edmond Moakley took the trailing shoe out for the first spin of the year. 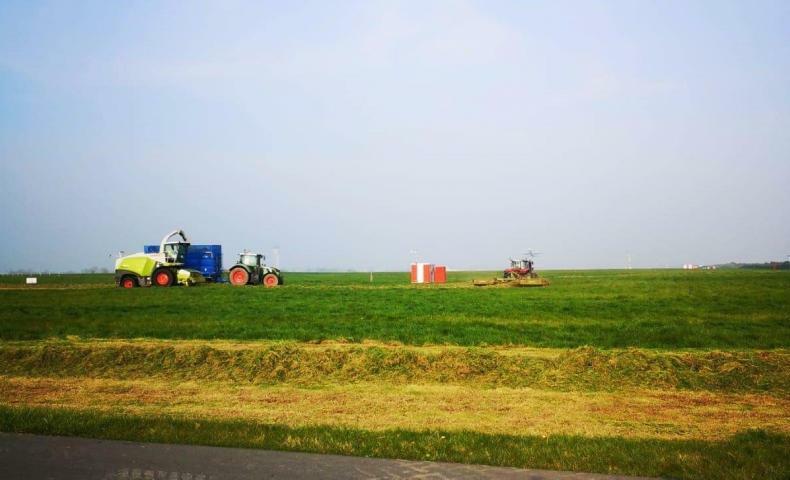 The opening of the slurry season was also visible outside the fields! 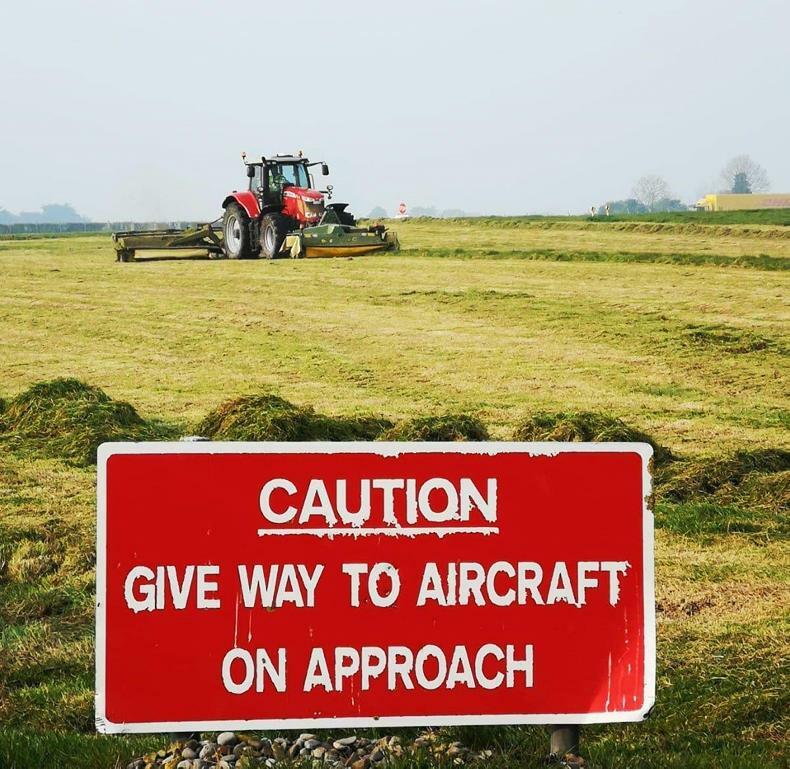 Meanwhile, in Co Galway, farmers must wait until Wednesday, but they are already in the starting blocks – as shown in this photo sent in by Shane Igoe.